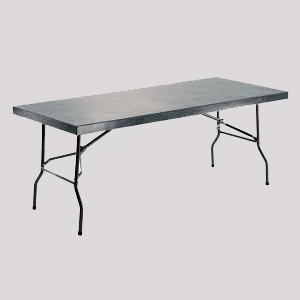 Plastic folding tables for sale in Durban deliver across our branches in South Africa at no cost. 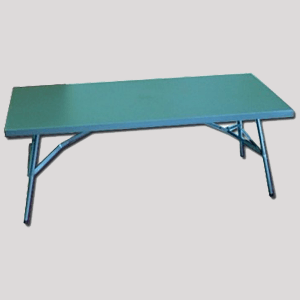 We are the Manufacturers of plastic folding tables based in Durban. 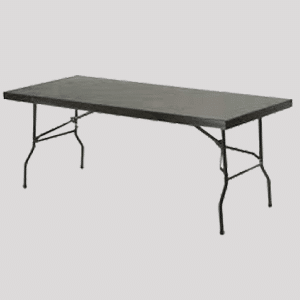 Our company stocks a wide variety of folding tables. 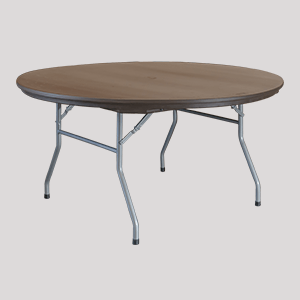 They are also available in Rectangular or Round shaped tables, with two material types to narrow down your search either a plastic folding table or steel folding table. 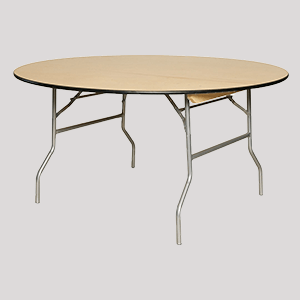 The kind of table you require depends upon the kind of event or function you have planned, or if a permanent solution is needed for the venue they will be situated in. 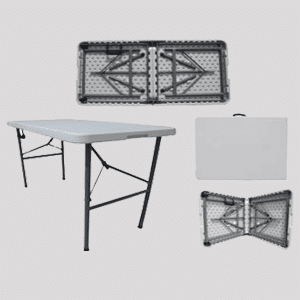 Long lasting folding tables that are durable, easily cleanable and storable. 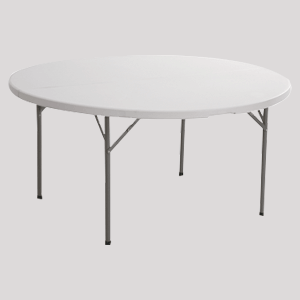 Our plastic tables are recyclable and contains heavy duty steel legs providing long lasting value for money. When we manufacturer our plastic products we only use latest and most advanced technologies to meet international standards. 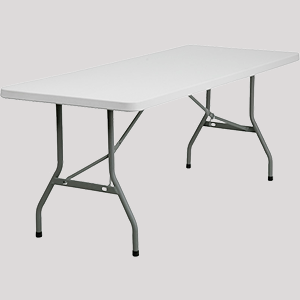 Folding tables provide ample preparation space for your kitchen or mobile catering business. Erect a durable, easy to clean working surface quickly and easily, expanding the surface available for anything from plating up, to chopping and preparing vegetables, salad ingredients and other dish components or simply to create more stacking space for washing up or drying.